Have you heard of Parkrun? If not, you're missing out on a great, free, weekly community running event! I experienced my 1st Parkrun 5K this February in Australia, but Parkrun started in 2004 in London and happens all over the world. 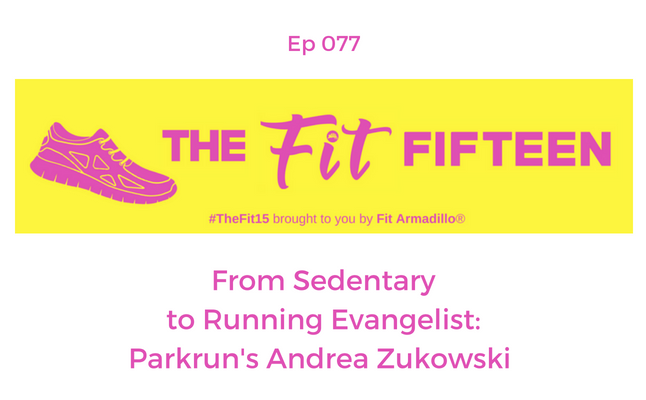 Today's guest, Andrea Zukowski, is based in the United States, but also experienced her first Parkrun abroad after going through her own fitness transformation. Get inspired by Andrea's fitness journey and the personal transformation she's experienced as a Parkrun participant and organizer. Maryland. But what she really lives for is a weekly Saturday morning 5K event at College Park parkrun. 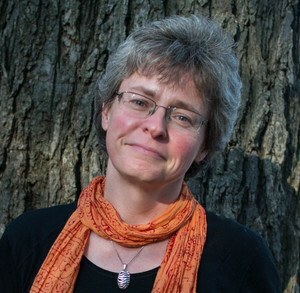 A few months ago she received the University of Maryland’s Community Champion award (story here). And this was in a year when she was diagnosed with cancer, had surgery to remove a kidney, and was back walking at Parkrun 7 days after she could barely walk a few feet. Andrea is also a Parkrun USA “ambassador”, meaning that she is one of the people involved in mentoring teams that are looking to start new Parkrun events.